ムーラン Dress Evolution. 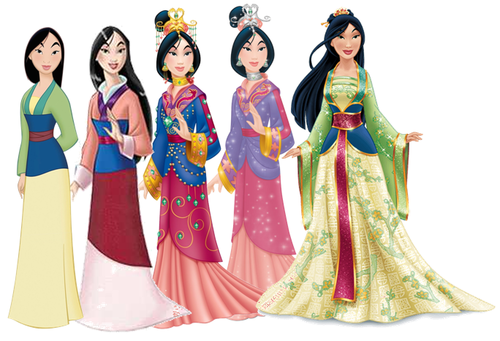 Mulan's changing dress over the years. 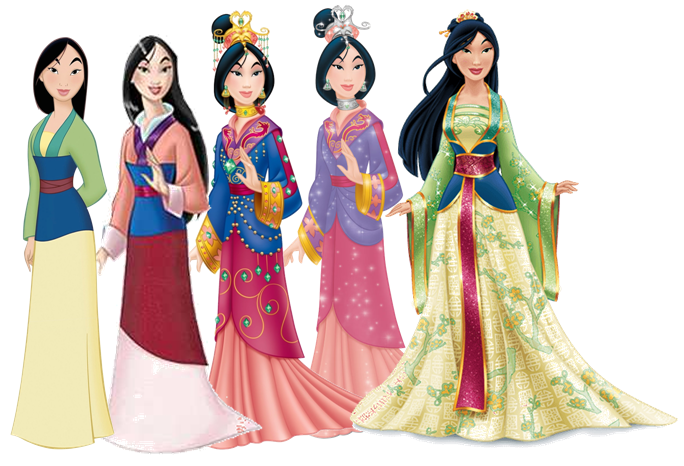 Wallpaper and background images in the ディズニープリンセス club tagged: mulan disney disney princess dress gown.